Black Label Society has been around since 1998, when it was founded by Zakk Wylde, a true guitar hero and former guitarist for Ozzy Osbourne. 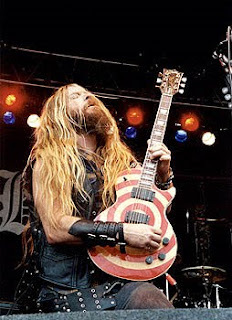 BLS is a guilty pleasure for me, in sort of a junior high school sort of way. They are one of the hardest-rocking bands around today, buuuuttttt their music all kind of sounds the same. Plus their fans have an almost Raider-like devotion to the band, which is slightly disturbing. Anyway, I saw awhile back that they were planning on releasing a new album this summer. And I thought to myself, “Meh, all of their music kind of sounds the same.” Their last few albums were pretty weak-sounding, so I was not terribly enthused. Disregarding all of my better judgment, I decided to try out their 8th album, Order of the Black, when it was released in August. You know what? It kind of sounds the same as their last few albums. But there was one surprise: this is a REALLY good album. Order of the Black has an energetic vibe that has been lacking, and this could be the best album they have ever released. 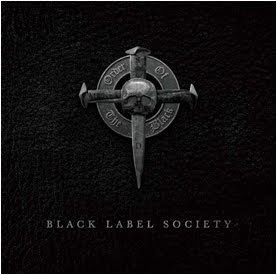 Black Label Society has a slightly new line-up for this album, including: Zakk Wylde (vocals, lead guitar and piano), Nick Catanese (guitar), John De Servio (bass and backing vocals) and Will Hunt (drums). As I said, Order of the Black has a lot of energy, perhaps because of their new drummer, Will Hunt (from Evanescence), and the return of bassist John De Servio. The grooves are really heavy, and their sound has gone back to a more countrified (country-fried!) 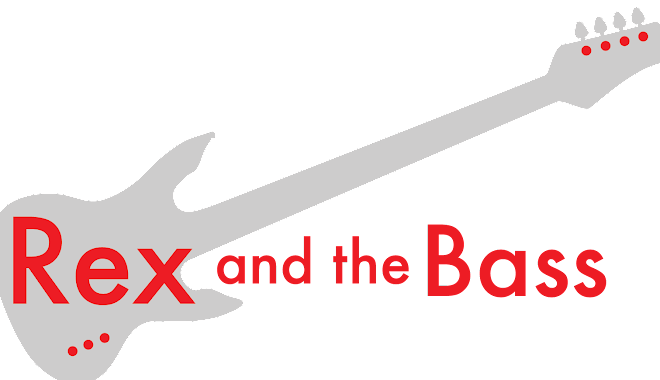 rock, as found on their earlier albums (think Sonic Brew). This album is also produced very well, which also adds to the overall hard grinding tone of the album. The drums and guitars are mixed well with the vocals. But, it does seem like the bass is almost inaudible throughout the album. There is a little bit of everything on this album. The hard-driving songs are my favorites, such as “Darkest Days” and “Riders of the Damned”. There is a little speed metal (“Parade of the Dead”), and even a little finger-picking on “Chupacabra”. If I could leave out anything on the album, it would probably have to be the ballads “Time Waits for No One” and “Darkest Days”. These are formulaic crap that sound exactly like every other ballad BLS has done in the past. Just let it go, guys. If the increased energy of their latest is any indicator, seeing them perform live should be a treat. Black Label Society will be starting the Berzerkus tour at the end of September, and will be performing steadily through the end of the year. Check them out if you get the chance. As far as buying the album, if you want the whole thing, the hot ticket would be to head down to Target to see if they still have the limited edition album with a 50-minute bonus DVD.